After a few glorious, well overdue days of sunshine over the weekend, it truly feels like summer is around the corner. With the arrival of daylight saving (summer time) we had our first family barbeque picnic dinner on the lawn. There are few things that are quintessentially more New Zealand than hokey pokey ice-cream, so to celebrate the season I whipped some up. This recipe is from the New Zealand Women’s Weekly magazine, and is super rich but super delicious. 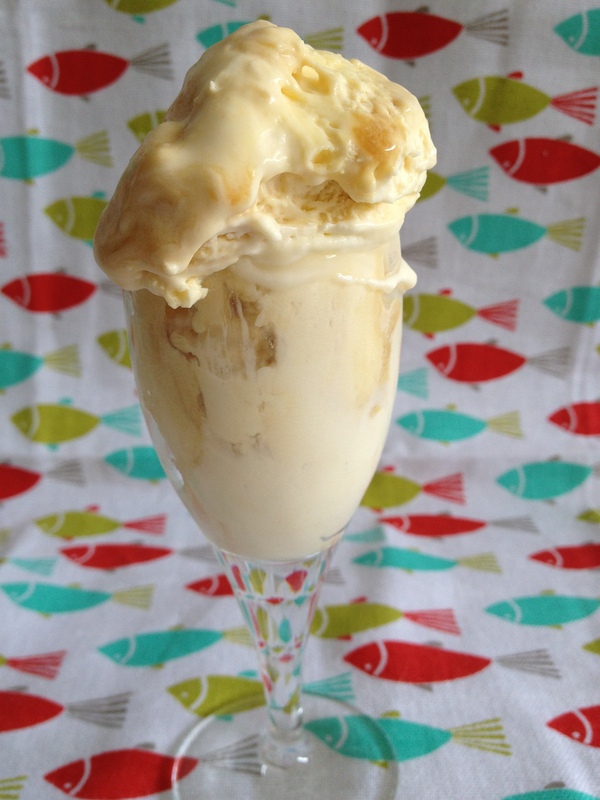 If you’re interested in finding out more about one of our national dishes, here’s a really great article on the origins of hokey pokey ice cream. 1. 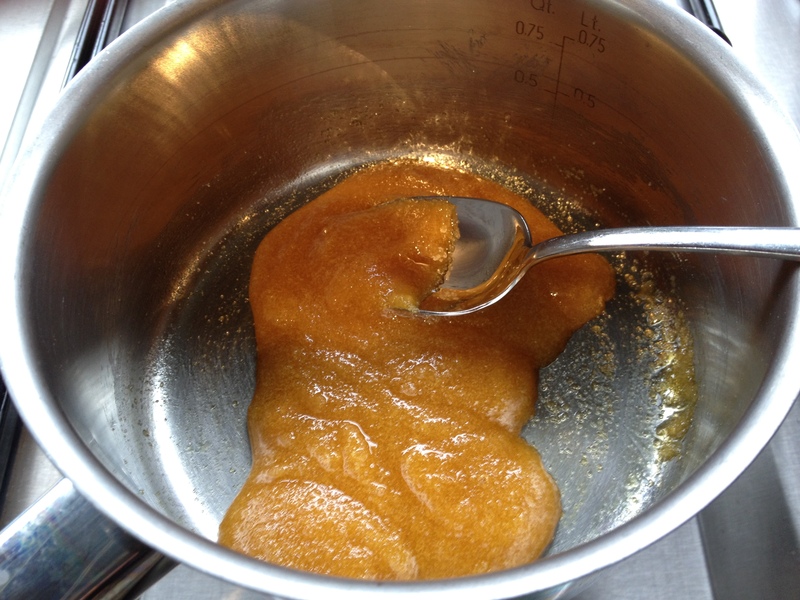 Place sugar and golden syrup in a saucepan and stir constantly over a low heat until the mixture comes to the boil. 2. Boil for 5 minutes over a very gentle heat, stirring occasionally and making sure it doesn’t burn. 3. Remove pan from the heat and add the baking soda, quickly stirring until the mixture froths. 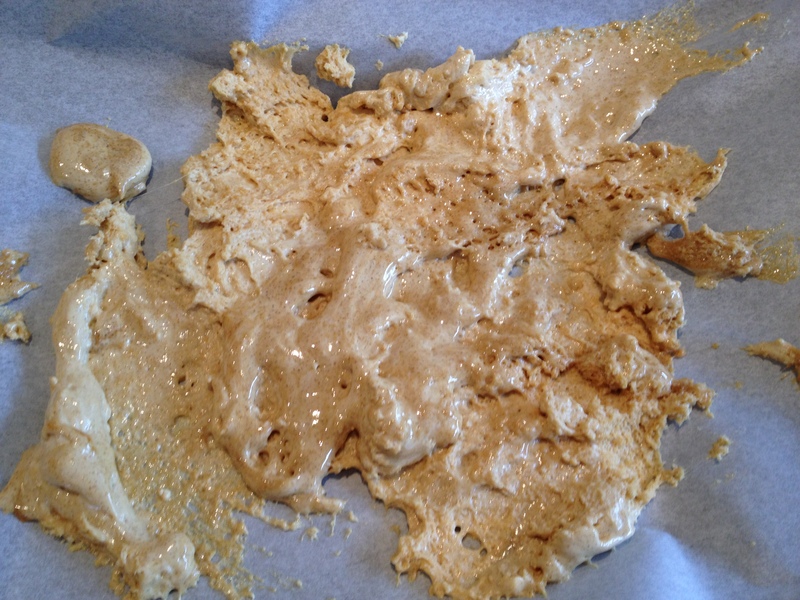 Immediately pour the hokey pokey onto a tray lined with baking paper and allow to cool. 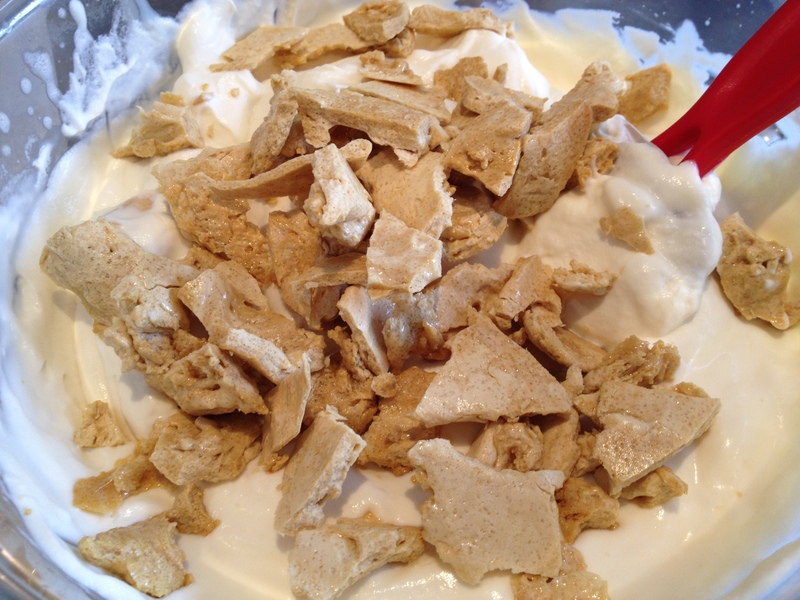 once solid, break the hokey pokey into rough chunks approximately 2 to 3cm long. 4. Whip cream with vanilla until peaks form when the beater is lifted from the bowl. Gently mix in sweetened condensed milk and hokey pokey pieces. 5. 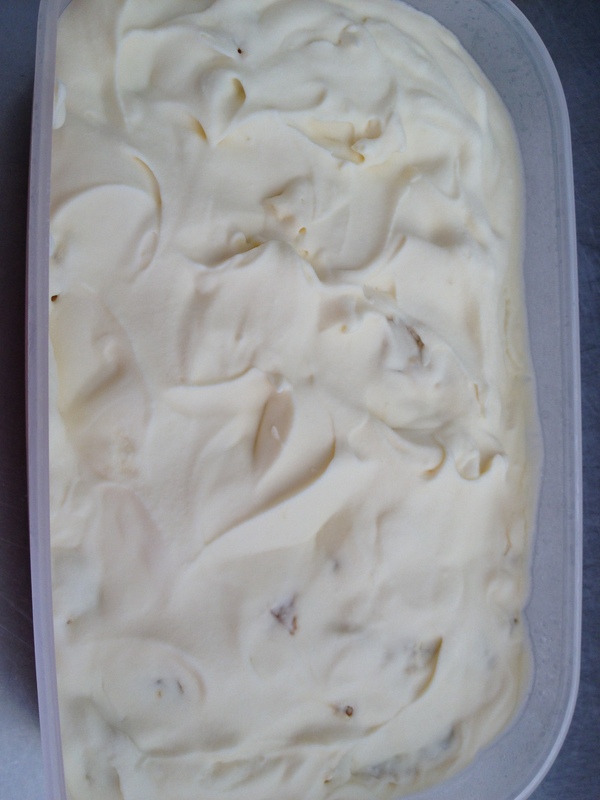 Pour into a 2-litre plastic ice cream container, cover tightly and freeze overnight or until ice cream is firm. DEVOUR!